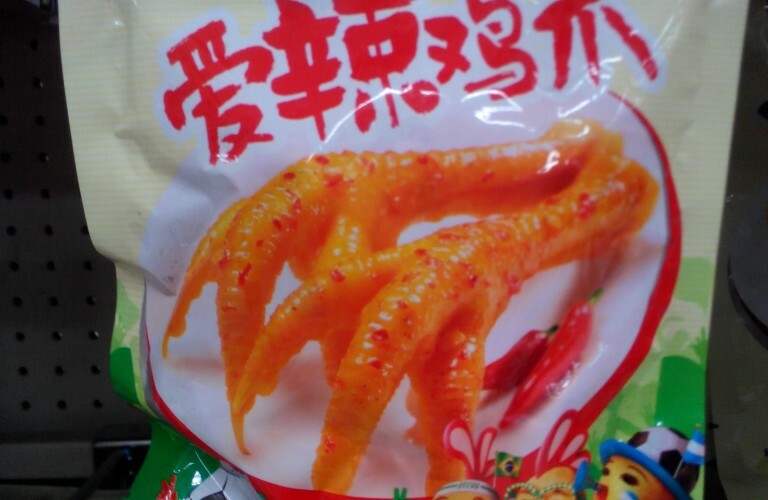 There’s not much that goes to waste around these parts, and that includes Chickens feet, not just spared out of thrift though, they’re a wildly popular snack and delicacy. 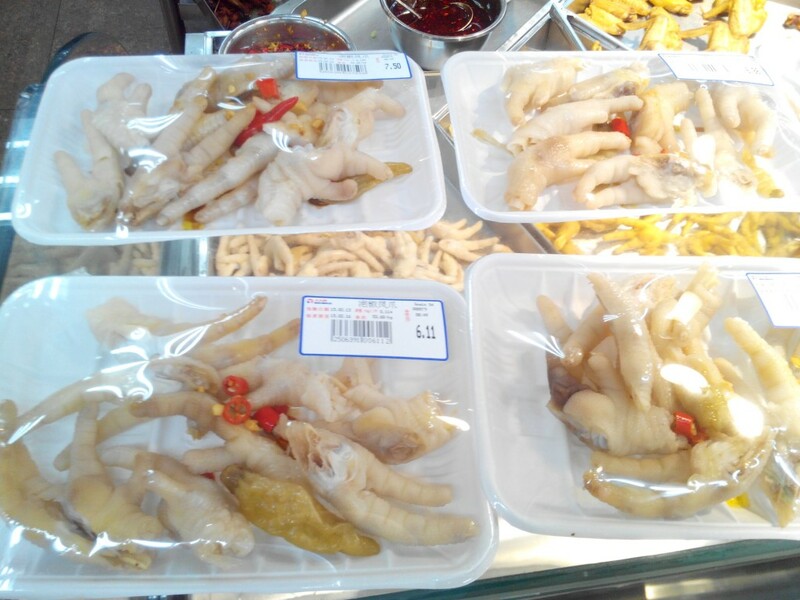 You can find them at street food stalls, convenience stores, supermarkets and for a real treat, my favorite is Cantonese style chickens feet that you find at dian xin (dim sum) restaurant. 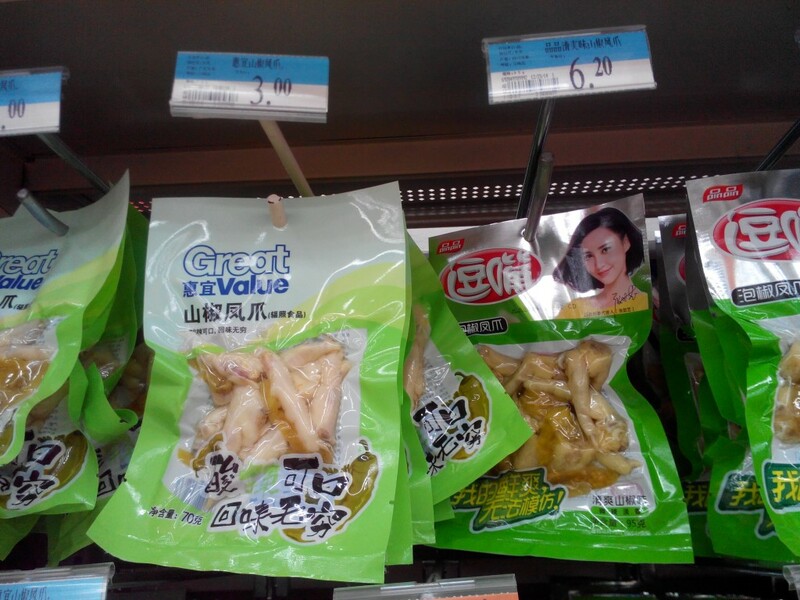 They’re not without there benefits according to Traditional Chinese Medicine, chicken claws are packed with collagen for one, rich in calcium, can apparently help soften blood vessels, along with cosmetic benefits. 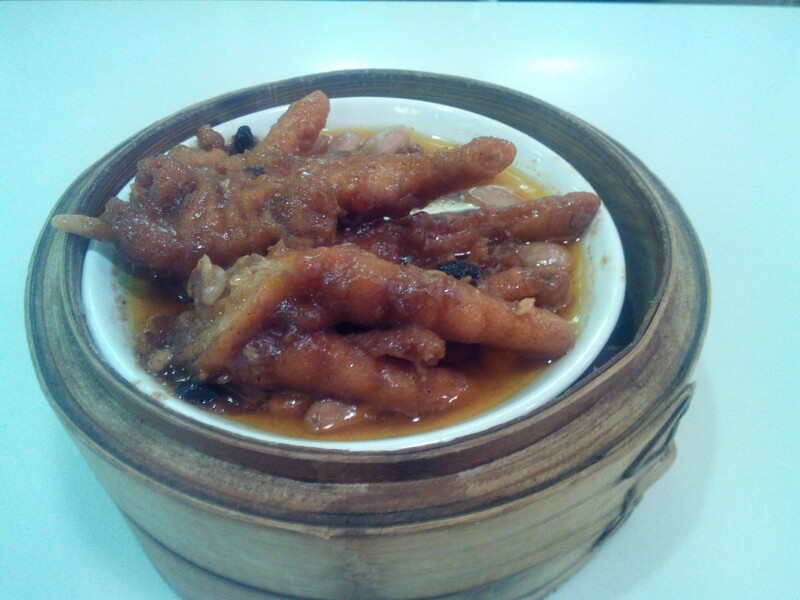 Heat the oil, and coat the chicken feet with the 60gm of sugar. Fry them for about 6-7 minutes or until golden. Remove and drain on paper. Boil the water, add ginger, star anise, parsnip, chicken feet and return to boil. 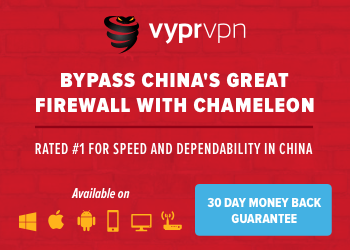 Reduce heat to a simmer and cook for 90 minutes. 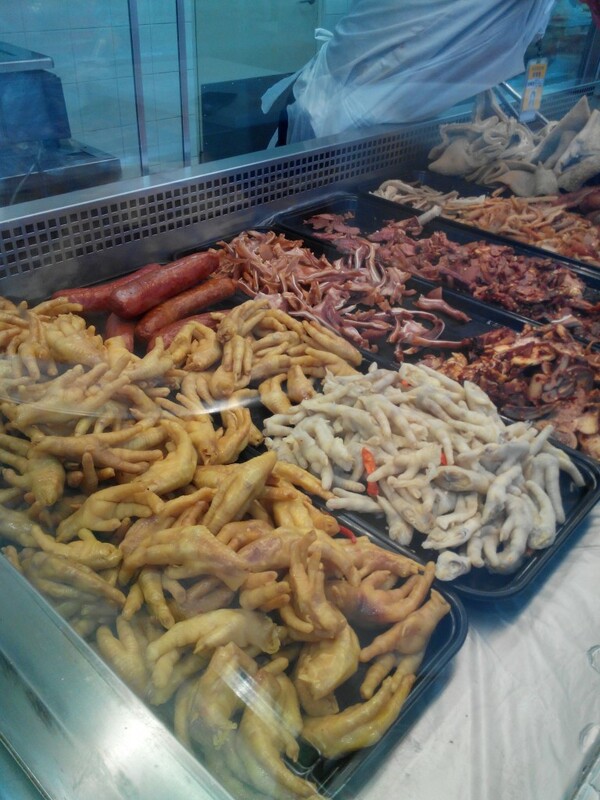 Mix all the marinade ingredients together, add the chicken feet and refrigerate overnight. When you are ready to eat, place feet and marinade into a bowl, and then into a steamer for 15 minutes until hot. Have you ever tried the packaged ones from the snack isle? I’m a fan of the normal(fresh?) 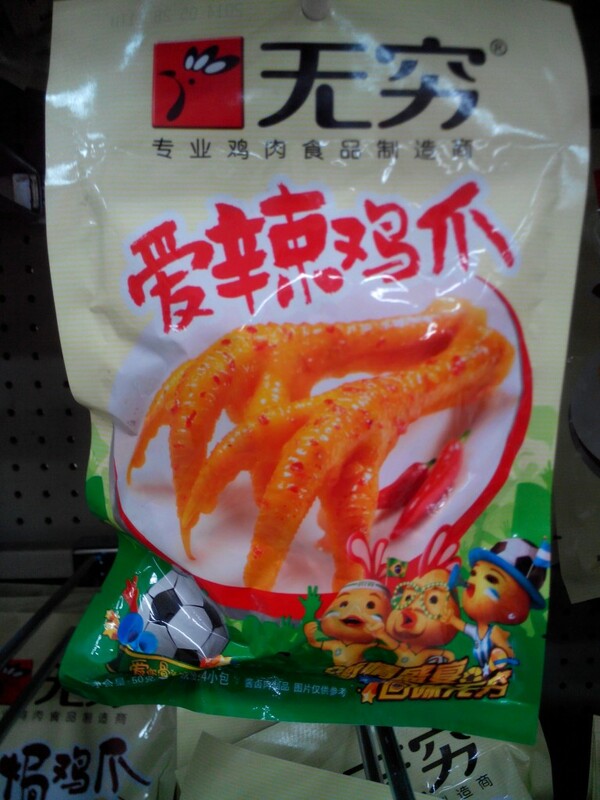 chicken feet but I haven’t been game to try any of the snack isle meat yet.